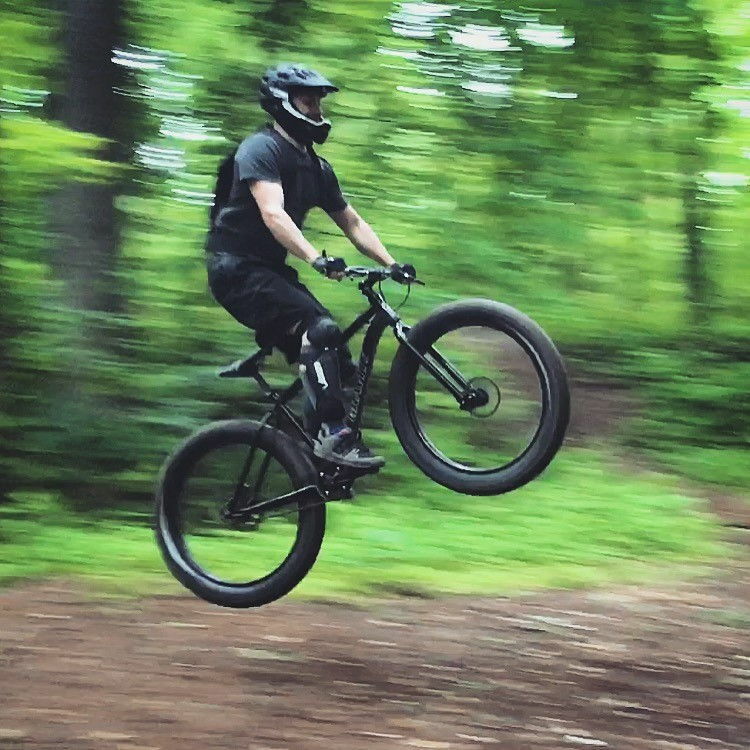 Hey mountain bikers, what are you riding? We want to see your bikes (maybe even your transport setups!) and where you ride, hopefully through this thread we can all find ways to meet on the trails. Here are a few of our bikes! Visit Soul Performance Products's homepage! No Specialized? They are my fav! But you don't want to see my bike. Its beat to hell. Like a good bike should be. 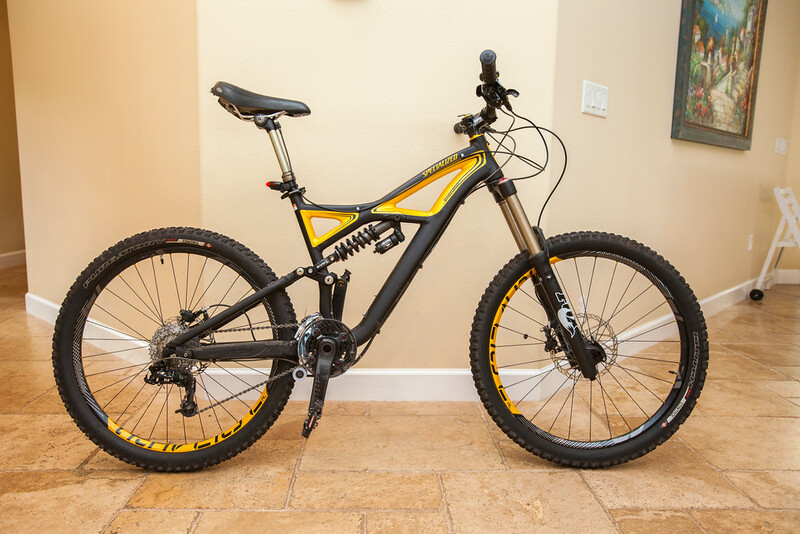 Specialized Hard Rock with deore running gear. Not in the arsenal yet! Yes we do want to see all bikes. My Trek Marlin is hanging on by a thread on all fronts - bikes are meant to be beat on! 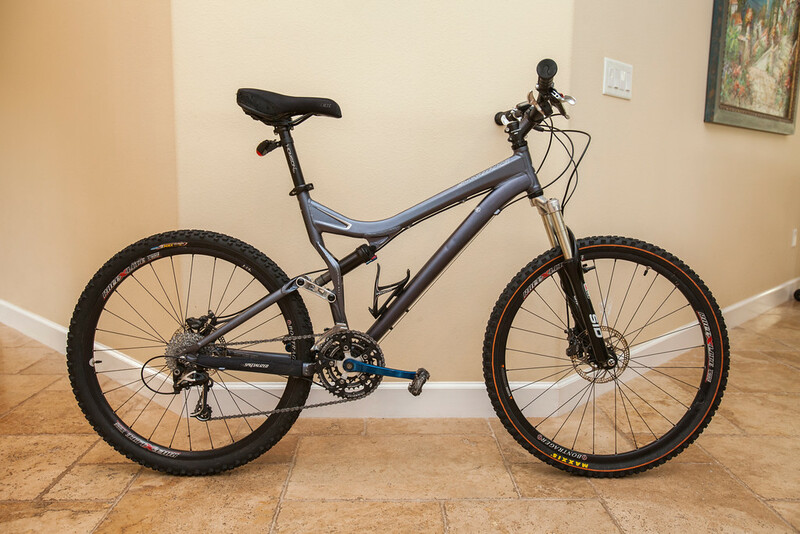 Just bought a 2018 Cannondale Habit 5 after riding my Rush for 10 years. Figured Cannondale lasted 10 years, hoping this new one will last at least that long. 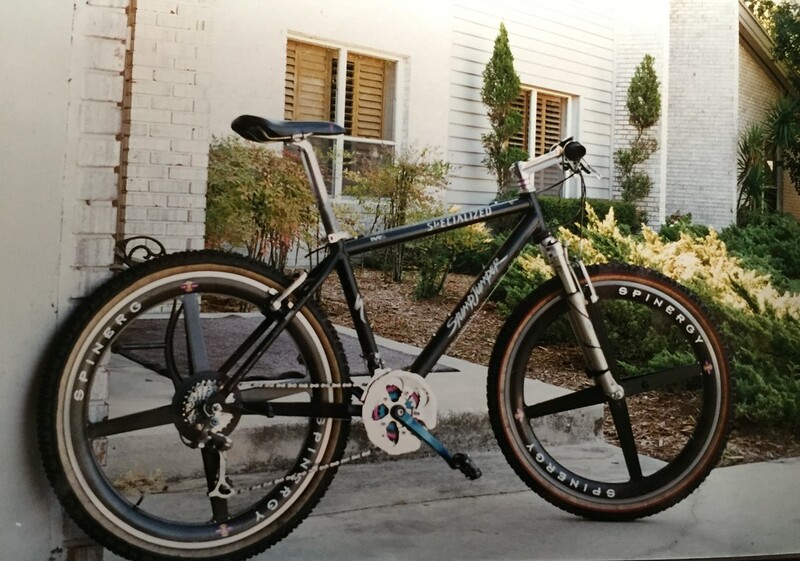 My last 3 MTBs were Specialized. That is to say all my other MTBs were Specialized. 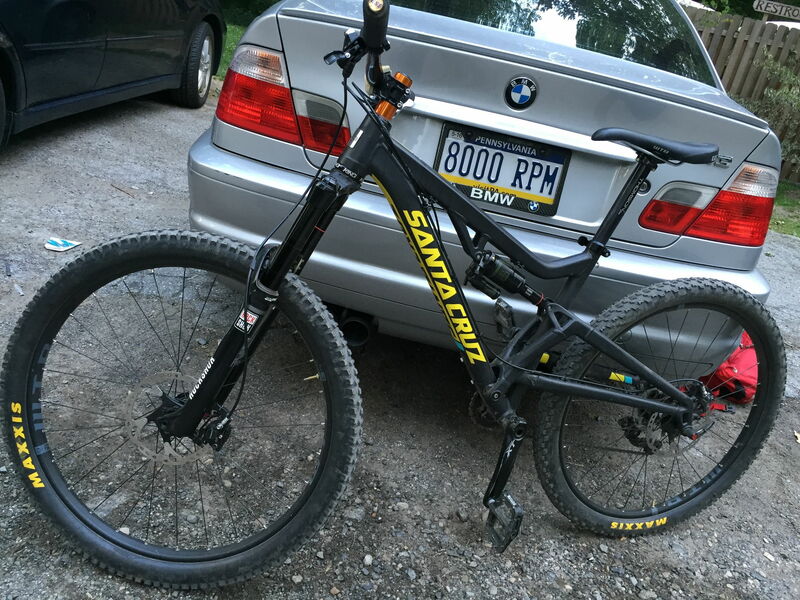 Well, my very first MTB, which didn't last long was a Trek 7000. Thank you sir. I love riding that bike. 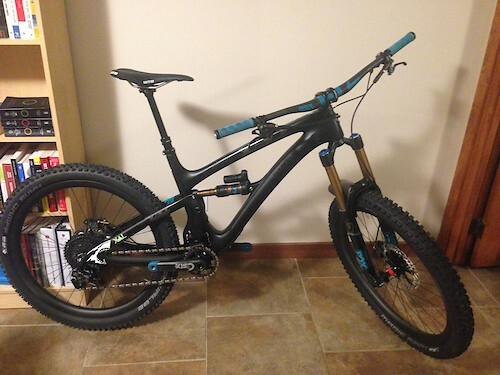 Hopefully an MTB will be my next bike...sigh. Does riding a CX bike on singletrack count? I never take pics of my bike, but Here it is right after I got it two weeks ago. Last edited by Dylan86; 10-30-2017 at 02:42 PM. Thanks. Thinking of passing it on to the wife and picking up the 5.5. I went with the 4.5 because i'm in FL and don't really need the travel. But as you've pointed out with the weight of your bike, there isn't much of a penalty for more travel these days. At least with bikes that pedal as well as these do. Just a heads up, Five Ten shoes are 20% off right now. If you ride flat pedals and don't have a pair you're missing out! I run the Freerider EPS in the winter - they do a great job of keeping your feet dry and planted on the pedals. 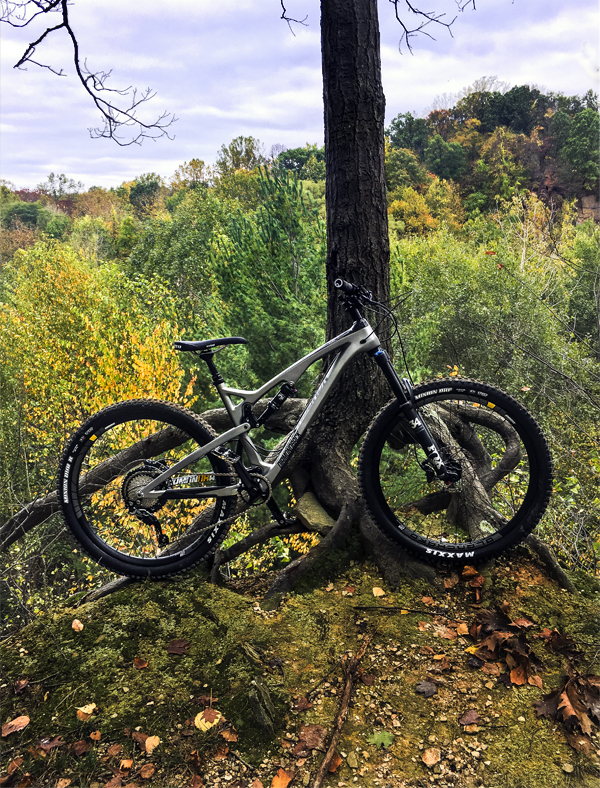 I was in Boulder last weekend and demoed the 5.5 and the new 5LR (Lunch Ride) The 5LR is the SB5 with SB6 suspension components. So it's a touch more slack and has 10mm more travel in the fork. I spent more time on the 5.5 which was great. Had no problem pedaling it up hill. But once i started pedaling the 5LR.... damn. That bike seems perfect for what i want. 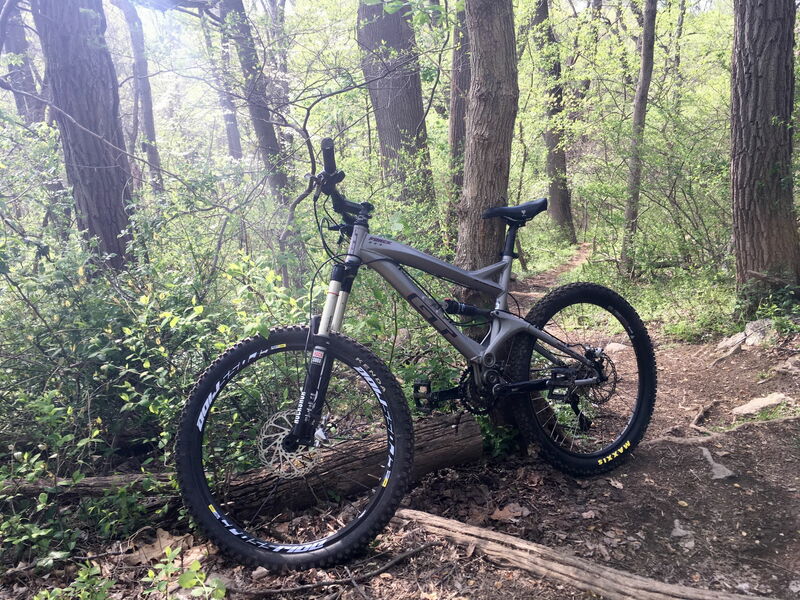 Climbs great, playful, flickable, light weight, (27lb stock) but when i take it to Pisgah and DuPont it's got very capable suspension to soak up the rough stuff. Also made it by Yeti HQ for a quick tour of the new showroom and facility. Even got to see the employee's SB5 LR prototype tinker bikes. Good times! 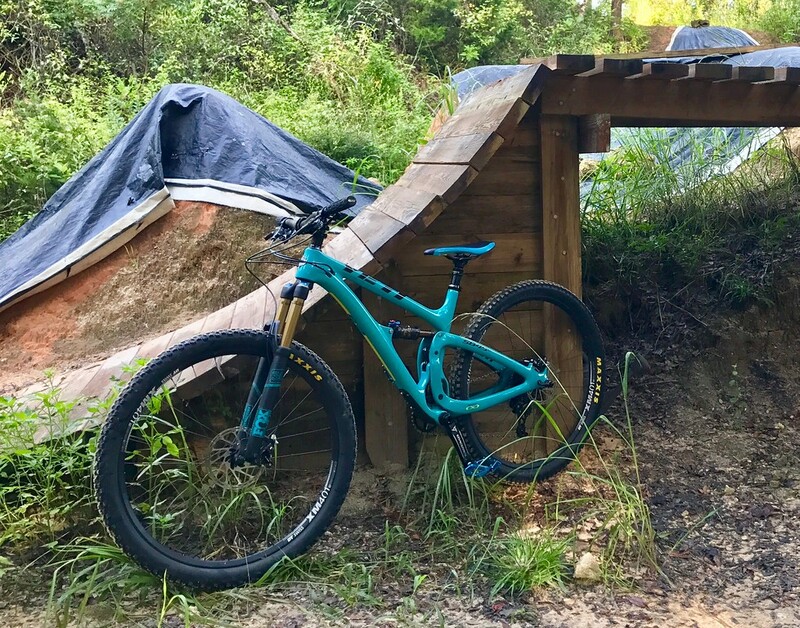 The trails out back of Yeti HQ are fairly steep requiring a capable climber but rather rowdy requiring plush and capable suspension. The techs prefer to climb on the SB5 but descend on the SB6. Boom! New model born for 2018. Everyone i know loves their Camber. I bet the Evo version is sweet! Side note: I have a curt hitch for a 1-series if anyone in the Chattanooga TN area wants one. 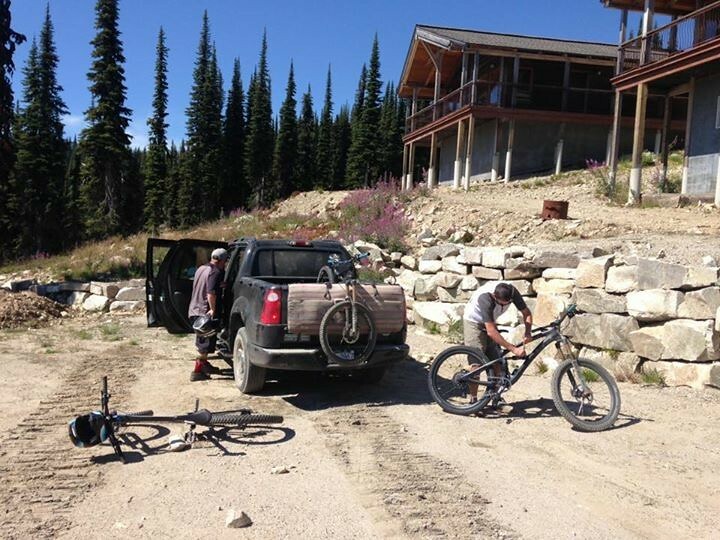 I had it on my 1 but took it off a few weeks later since I picked up an old Ridgeline - I use that for the bikes now. I just want something with a lefty fork. That's awesome to hear, man! I had no idea of the "LR" model. 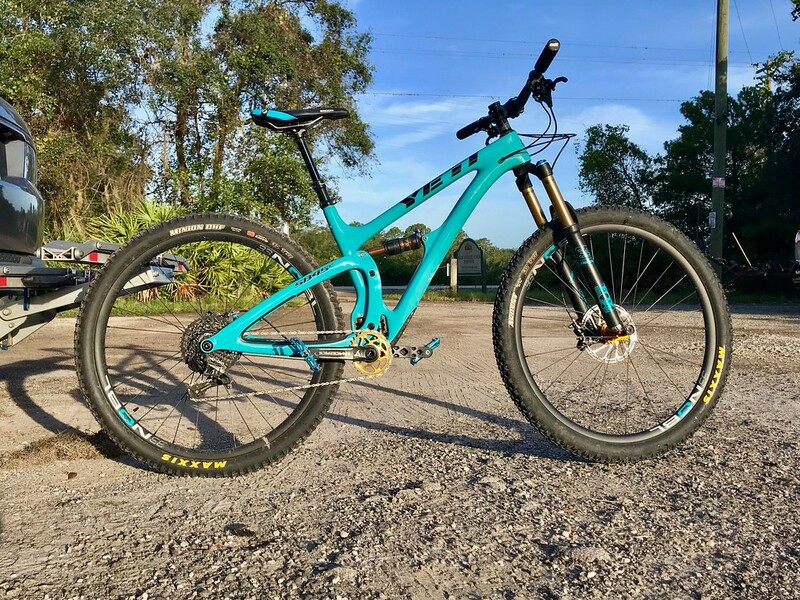 Either way, it sounds like you've got a solid foundation for the perfect build on your next steed! 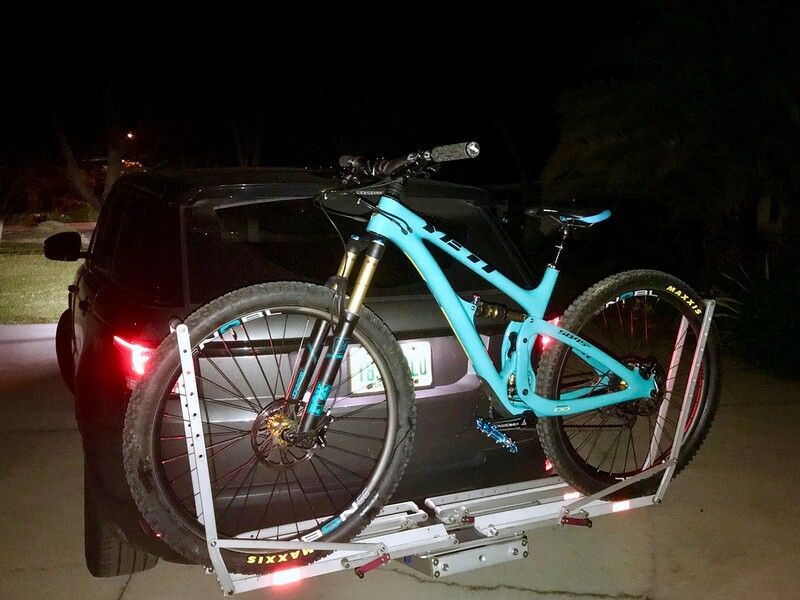 The SB6 for our terrain is great, and my local Ski Resort (Red Mountain) is planning on bringing back summer bike lifts!!!!! Which means total fun, all day long and can pedal home. 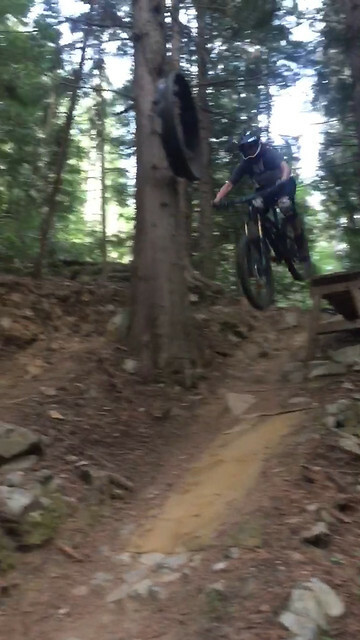 I will also be hitting the Whistler bike park this coming season, as well as Silverstar, all on the SB6. I will now be selling my Kona Operator Carbon DH rig to make some available funds for upcoming track mods on my car, lol, priorities!